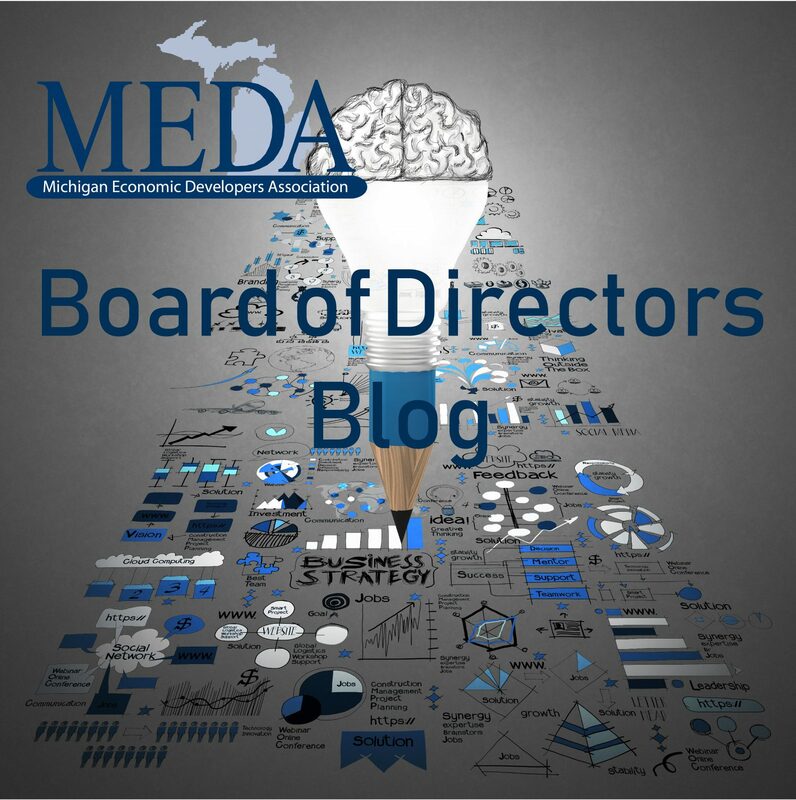 auto industry | Best practices in economic development from experienced leaders. The auto industry is on the verge of revolutionary change with the potential to dramatically reshape the way we interact with vehicles and the future design of our roads and cities (KPMG White Paper on Self Driving Cars). The University of Michigan Transportation Research Institute (UMTRI) is leading the charge with breakthrough research that will transform the future of mobility. The Connected Vehicle Safety Pilot Program is a scientific research initiative that features real-world implementation of connected vehicle safety technologies, applications, and systems using everyday drivers. The inclusion of the Ann Arbor region in this study, with real people driving real cars, will accelerate the learning cycles of drivers, thereby driving near term market acceptance and raising the stature of the State of Michigan in the Intelligent Transportation Systems (ITS) Automotive World. The proposed Center for ITS and Autonomous Vehicles will establish Southeast Michigan as the world leader in driving technology and standards through industry and regulatory collaboration. The State of Michigan needs to leverage UMTRI’s dominant research and development success in this space and “control” industry collaboration, thereby attracting more private sector investment. Creating imminent value to the industry will leverage significant investment from OEMs and technology suppliers which should be captured in the Southeast Michigan region. As a leader in this field, the State of Michigan stands to gain from new private research dollars and a pipeline of federal funding geared towards the ITS industry. A need still remains for building the road testing and simulation infrastructure to spur an entrepreneurial environment around the ITS industry. Construction of a world class test facility at the RACER property, a significant asset straddling Washtenaw and Wayne County, will set Michigan apart from growing competition to capture ITS as an economic development catalyst. A Public/Private sector partnership has been formed to redevelop the RACER site into a connected vehicle test center. Detroit based Walbridge, Ann Arbor SPARK, The Center for Automotive Research, Ypsilanti Township, The Detroit Aerotropolis, RACER Trust, and Willow Run Airport (Detroit Metro Airport Authority) are pooling their assets together to assist in the largest redevelopment project ever, taking the 5 million square foot Former GM Powertrain facility (the plant was owned by Ford as well and was at one point the B-24 Bomber plant) and turning into a multi-faceted connected and autonomous test center, complete with leasable flex/R&D space, garages, incubator, “office hoteling” space, and a testing environment specifically designed to test variable driving conditions that can improve connected vehicle technology. There will be no site as comprehensive anywhere in the world. And it’s in the best location, Southeast Michigan. Economic developers are in key positions to make projects like this happen. We are a trusted third party to business, academia, and government. No matter what region, there are valuable assets to take advantage of. Our ability To convene stakeholders representing those assets is exactly what makes our work so important to the economic health of our community. We should constantly challenge ourselves to be leaders, listen to our stakeholders, and creatively connect the disparate dots in our economic regions making opportunities that can create jobs and investment.